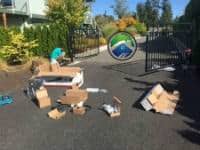 Garage Door & Electric Gate Repair Of Everett availability – So, if you’re looking for the best garage door repair in the Everett & Snohomish County area, then there’s certainly no need to look any further than the professionals at ETS – Garage Door & Electric Gate Repair Of Everett WA. 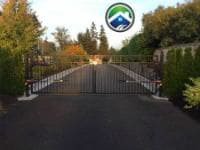 We are an experienced and licensed garage door & electric gate repair company that offers just about every type of garage door repair services, along with everything that you would expect and need from a well-established and highly dependable emergency garage door & gate repair Everett company. 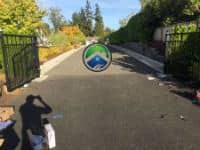 As far as an established garage door repair in Everett and surrounding locations go, it should note that we have been providing garage door & gate repair services in Everett and the entire Snohomish County area for some years. As such, our reputation has made us extremely popular! 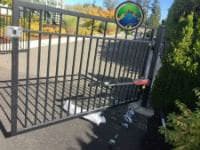 Everett Garage Door & Gate Repair Provided By Our ETS Specialists! 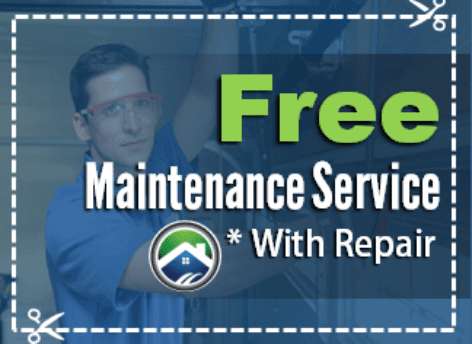 Our Everett Garage Door & Gate Repair Specialties include both Everett’s residential and commercial garage door repair, as well as dealing with every type of garage door repair jobs, from spring to roller repair. 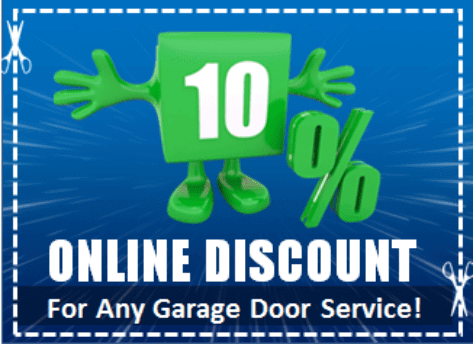 When our customers ask themselves, “Who is the best garage door repair Everett company near me?” the answer will be, every time, ETS – Garage Door Repair Everett! 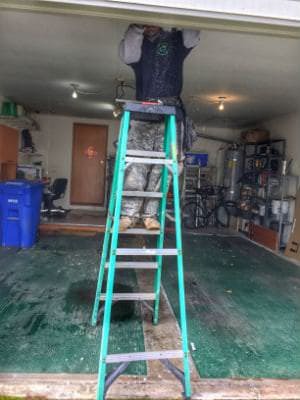 And for those who may suddenly find that their garage door is no longer working correctly, the fastest way to fix this stressful emergency is to give us a call. 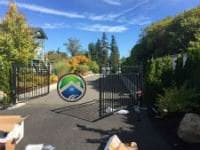 Our ability to work with any garage door & gate repair Everett, is precisely the reason why so many people have chosen to place our contact number 425.953.1239 on their cell phone speed dial. That’s because you just never know when you’ll need our quality Everett garage door repair services. ETS – We Fix Broken Springs Right! 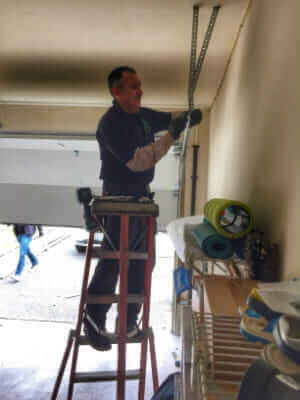 Garage Door Spring Repair Everett services are what we’re known. 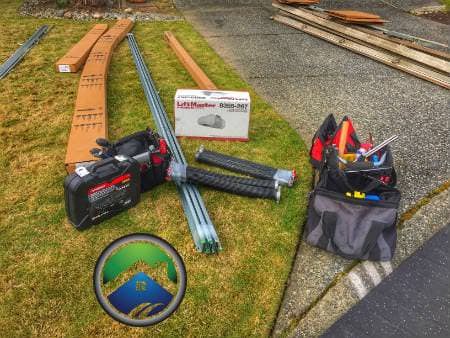 But more than that, we’re also known for our fast and courteous service for both residential and commercial jobs. That removes a great deal of stress from the customer. Imagine that you’re just coming home from work and it’s raining hard outside. 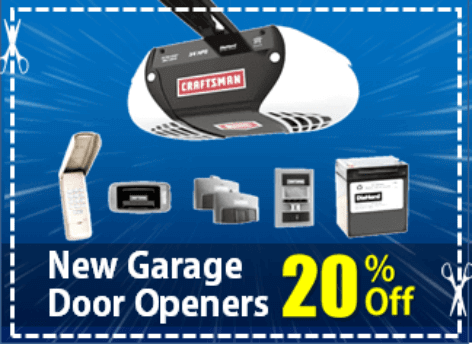 Everything seems to be fine – until your garage door doesn’t open! 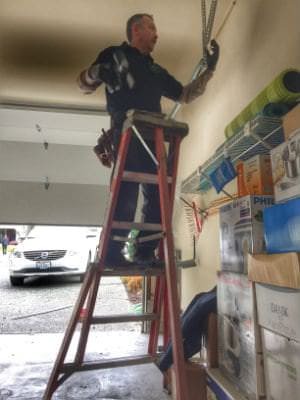 So there you are – outside in the rain and trying to open your garage door manually! So what do you do, so that doesn’t happen again? 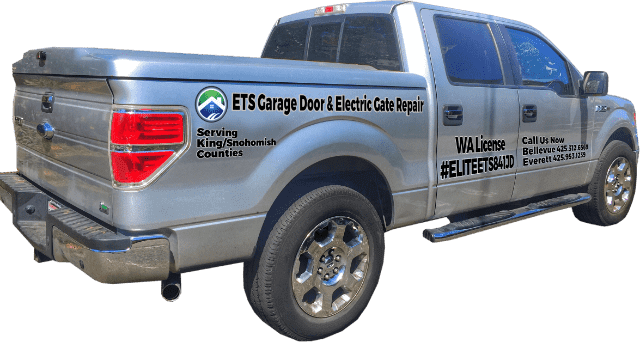 That’s an easy one – you call ETS – Garage Door Repair Everett In a short period, we arrive, fix your problem, and your problem is over! 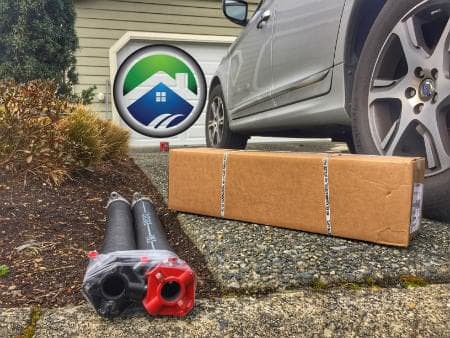 Or perhaps your garage door won’t close properly, exposing you to theft and placing your family in danger. What do you do? You call ETS! In a short amount of time, we arrive, and your problems are solved. You may need someone to fix that garage door that is no longer opening and closing the way that it used to before it stops working altogether. 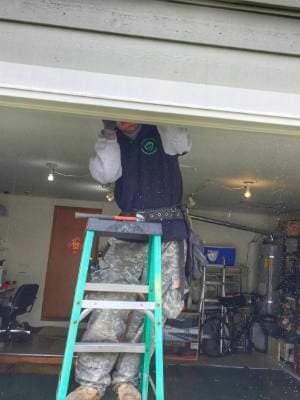 But the problem is that not everyone knows what an Everett Garage Door Repair technician, who can (of course) fix a non-working garage door, actually does, beyond that. For many people, they can only think of a couple of things. But have they considered maintenance and opener upgrades, as well? 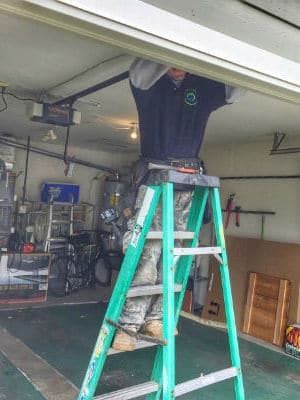 An experienced Everett Garage Door Repair Company, such as ETS, can do a lot more than just fix a Broken Garage Door Opener! We Can Repair & Replace Your Garage Door Drums&Cables! Don’t hesitate to call when you need us! When you call our number, at 425.953.1239, we’ll be there when you need us – guaranteed. 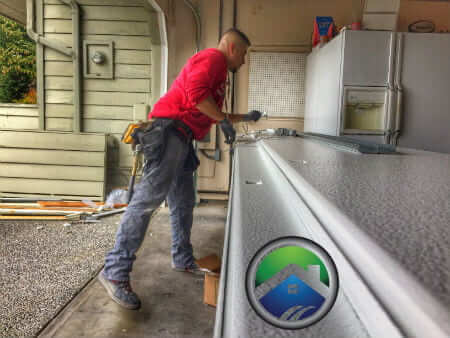 You’ll then have immediate assistance from one of our licensed garage door repair technicians, who can provide you with the most reliable, Everett garage door repair service that will most definitely exceed your expectations! 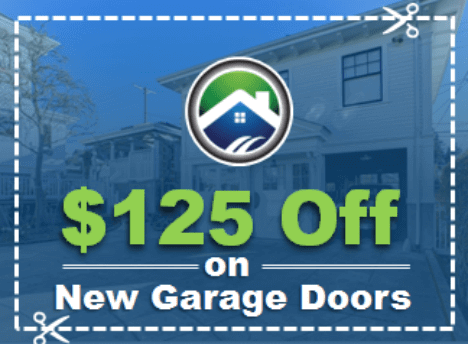 There can be many times when you’ll need our garage door repair Everett services. 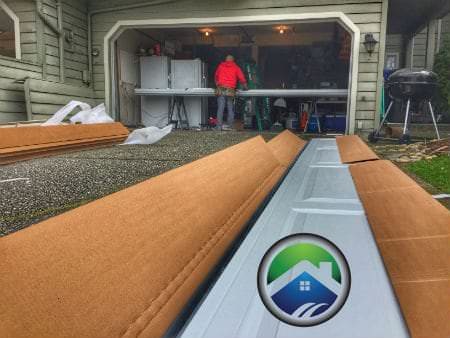 For example, when you have a bent or otherwise damaged garage door panel(s). That’s precisely the reason why so many people, in the Everett area, have our phone number stored on their phones. This way, you’re always just a phone call away from help! That’s the kind of reassurance that has earned us an average of a 5.0-star rating after over 100 reviews on both Google and Home Advisor. 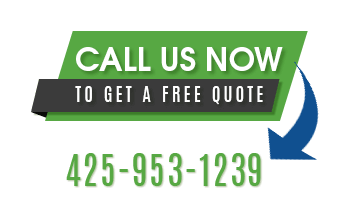 Also, we are a Certified, Licensed and Insured Garage Door Repair Company. We also service and repair all brands of doors and openers.